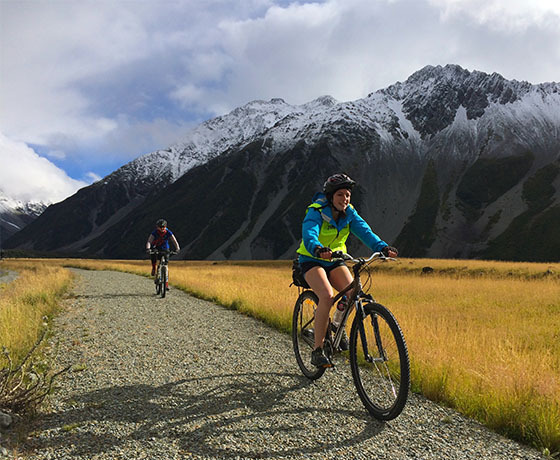 Suitable for all ages, the trail is an easy grade, and offers a pleasing mix of on and off-road trails which link the Southern Alps to the Pacific Ocean. 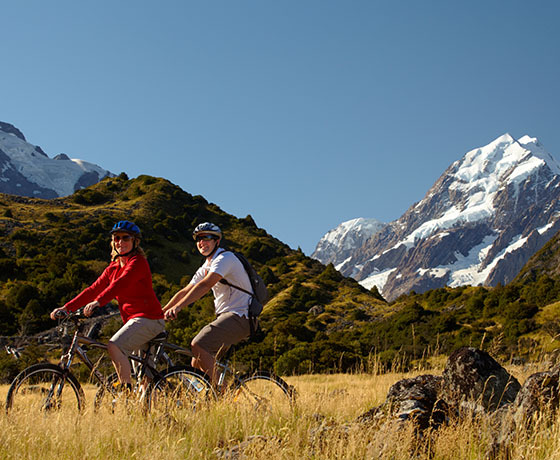 ​Allow 4-6 days for the entire ride, or simply try out a day excursion. 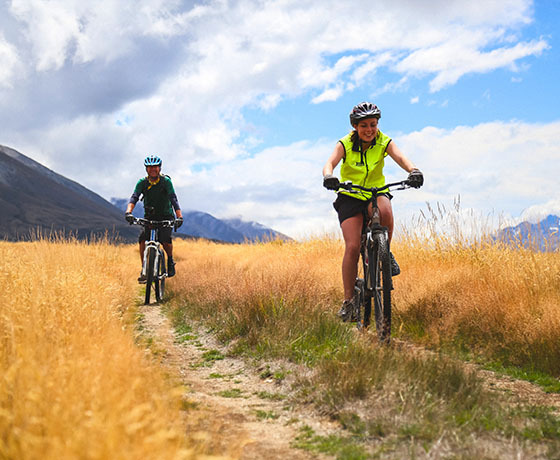 Whichever option, the Alps 2 Ocean Cycle Trail is sure to be a memorable experience. 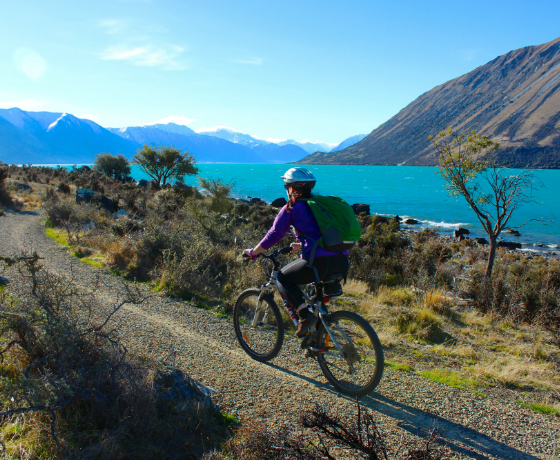 Alternate starts can be located on the eastern side of Lake Pukaki or Lake Tekapo. View Trail Map. How to find Alps 2 Ocean Cycle Trail? Please enquire about the Alps 2 Ocean at the Twizel Information Centre in Market Place, Twizel township.